February 06 trip to Cambria and vicinity on California's cental coast. Wildlife included a Monarch Butterfly colony, an Elephant Seal colony, and a flock of wild turkeys. 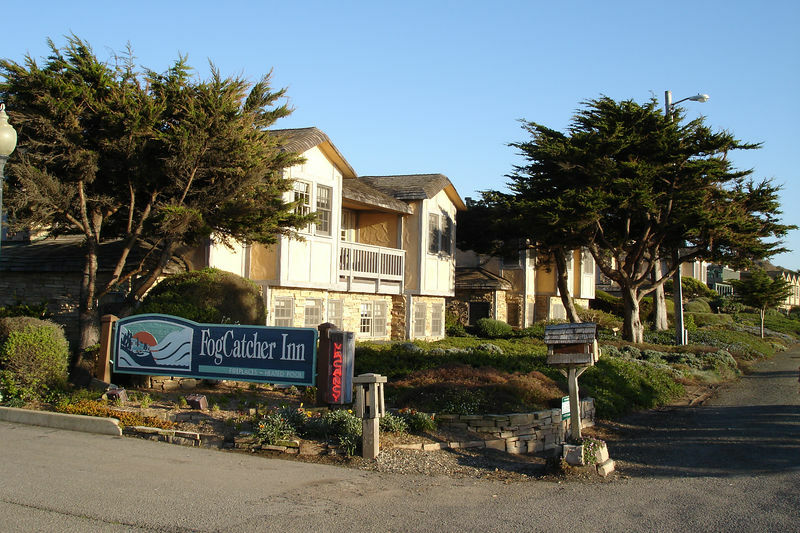 My stay at this Inn in Cambria was very relaxing.